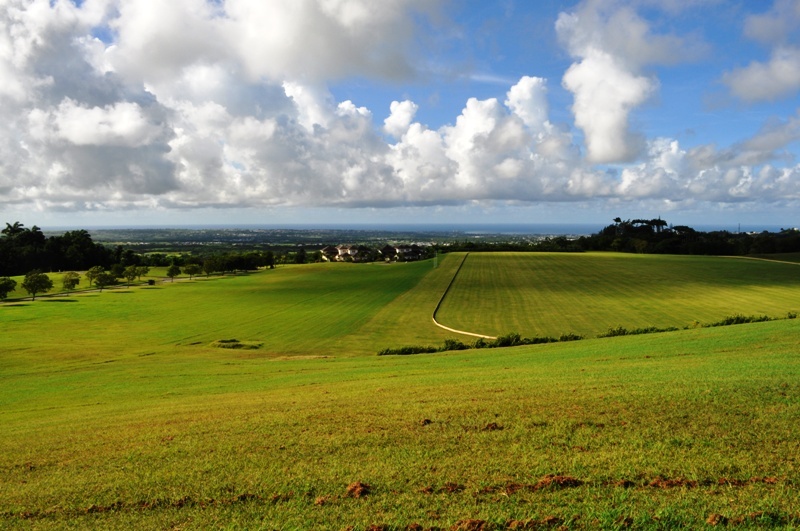 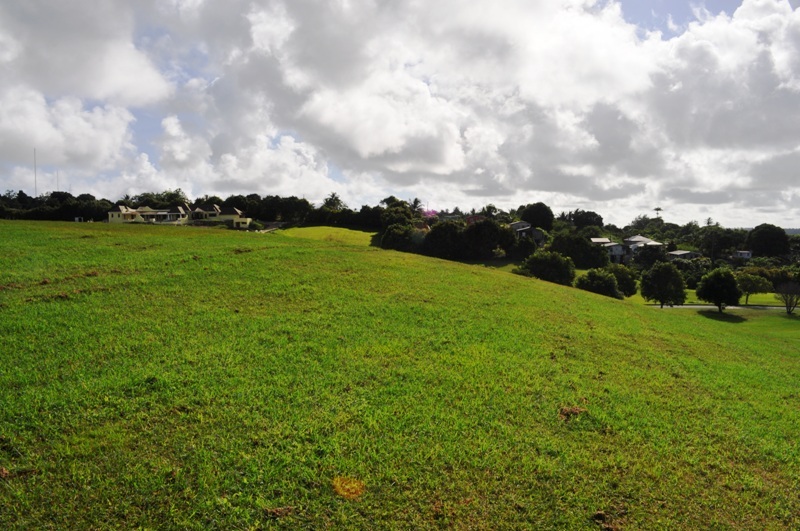 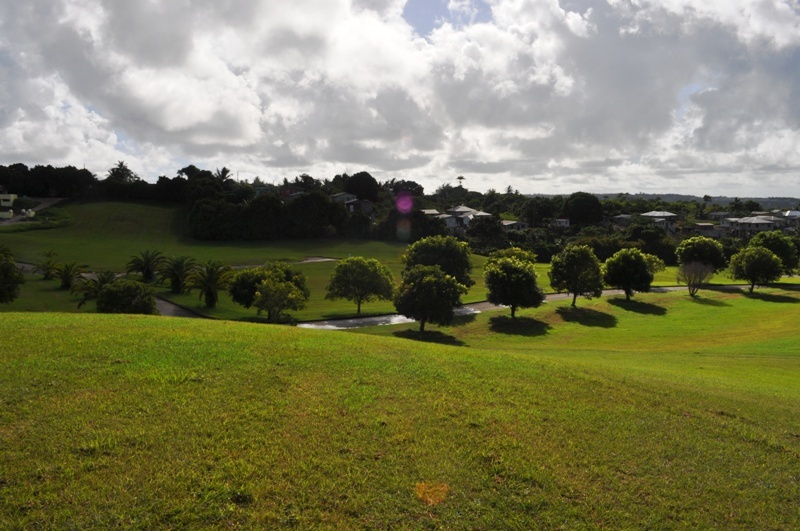 Set within a highly desirable development is this substantial 45,865 sq.ft residential lot of land. 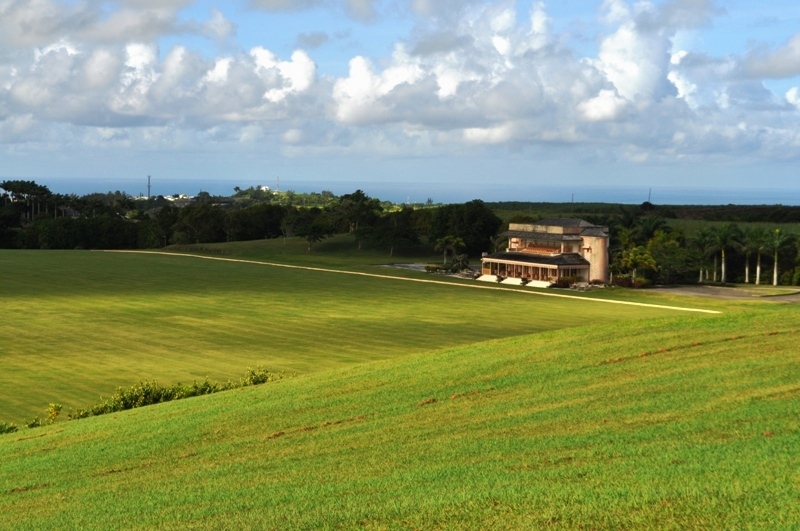 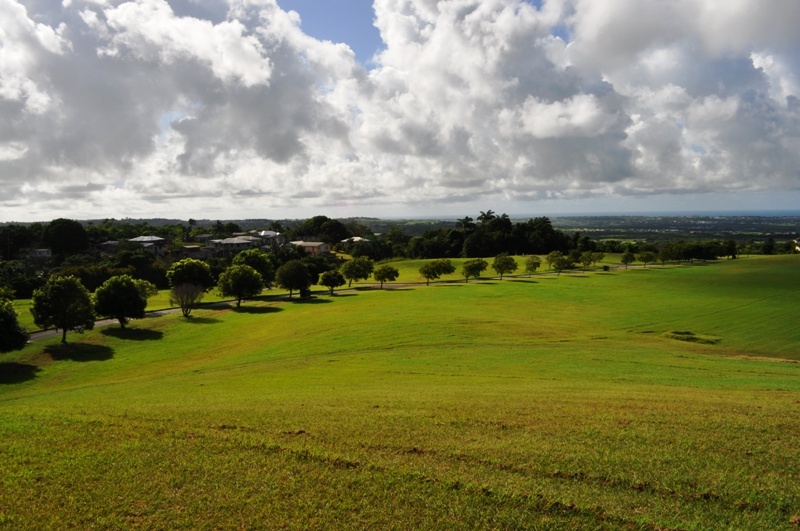 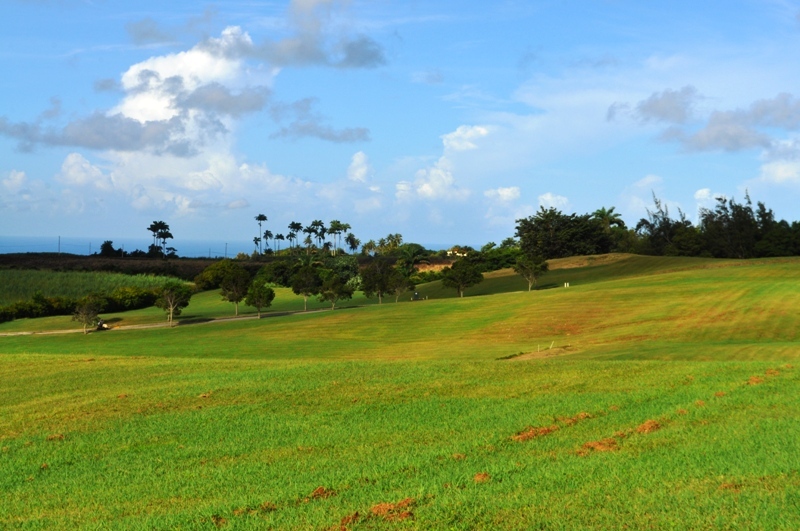 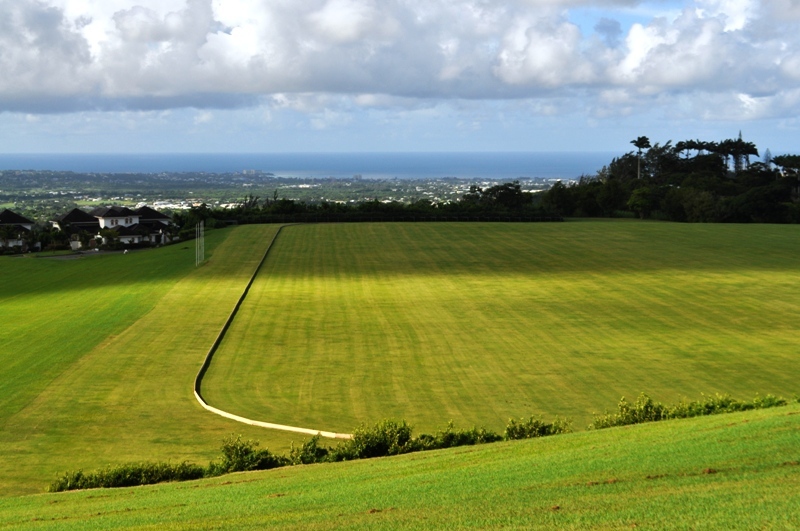 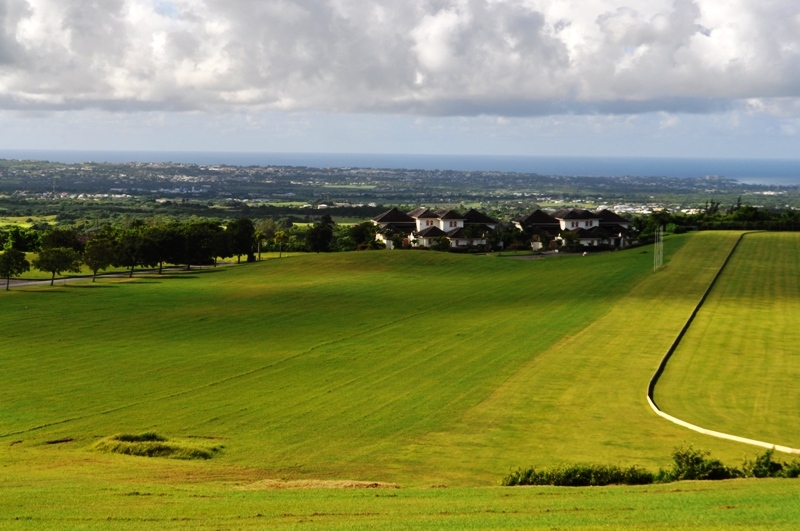 It forms part of The Residences, has a gently sloping ridge looking over the Lion Castle Polo Field, has lovely views of our South Coast and is located towards the East of the Ronald Mapp Highway, Holetown and its amenities. 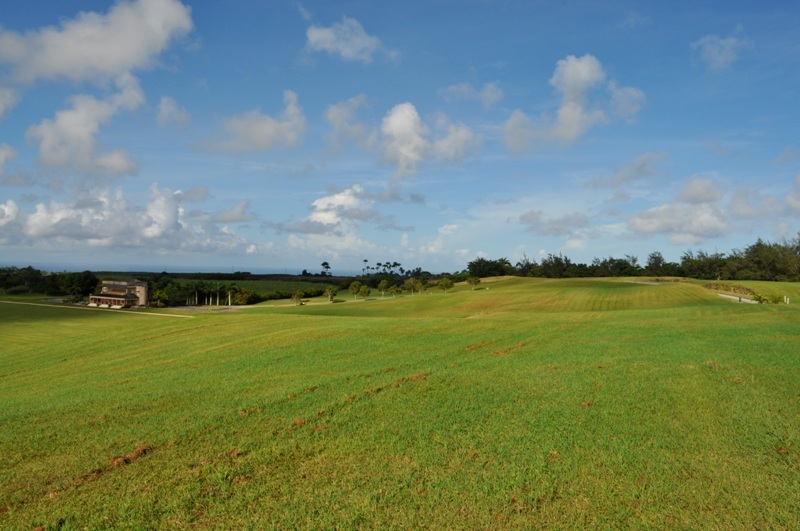 Set within a highly desirable development is this substantial 45,865 sq.ft residential lot of land.